my feburary amazon order has just been placed. 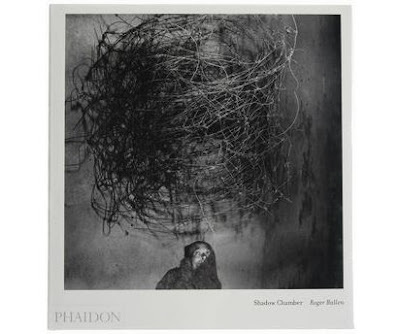 i bought roger ballen's shadow chamber. 1/ the images are so eerily disturbing. yet beautiful. 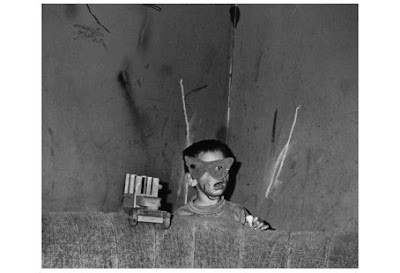 almost a perfect blend of ralph eugene meatyard and joel peter witkin. 2/ the imagery sort of relates to the body of work i am currently producing. 3/ this book has been on my wish list for well over a year.